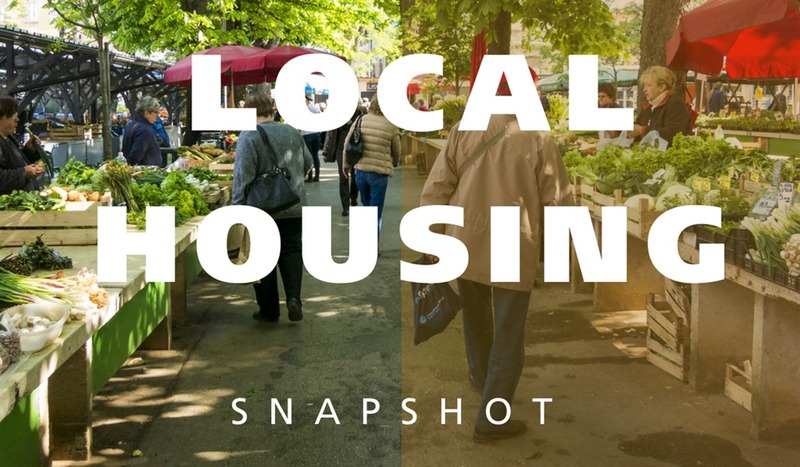 Usherpa’s popular and informative Local Housing Snapshot video is now available in 43 markets across the United States! 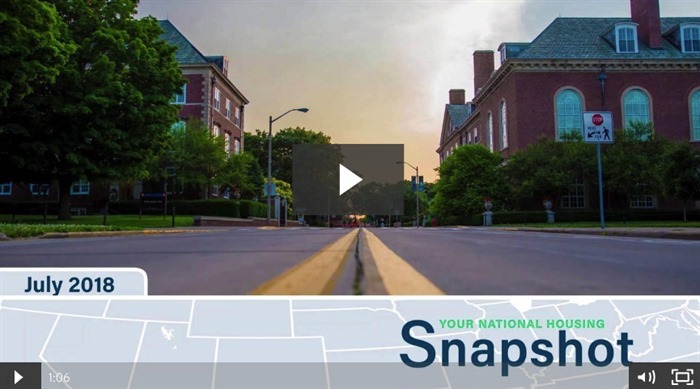 These quarterly short-form videos share essential, hyper-local real estate market data with professionals in each of the featured cities, keeping them up-to-date on the most important statistics about home sales in their city, and positioning Usherpa users as valuable partners and industry leaders to their real estate contacts. The data is provided by Redfin, a national real estate brokerage. The material is for informational and educational purposes only and should not be construed as investment and/or mortgage advice or a commitment to lend. Although the material is deemed to be accurate and reliable, there is no guarantee of its accuracy. © Copyright 2018 Media Center LLC, All Rights Reserved. Usherpa is a registered trademark of Media Center, LLC.